Hello everyone! I am super excited to share my Elevated Planter Box Plans with you today! 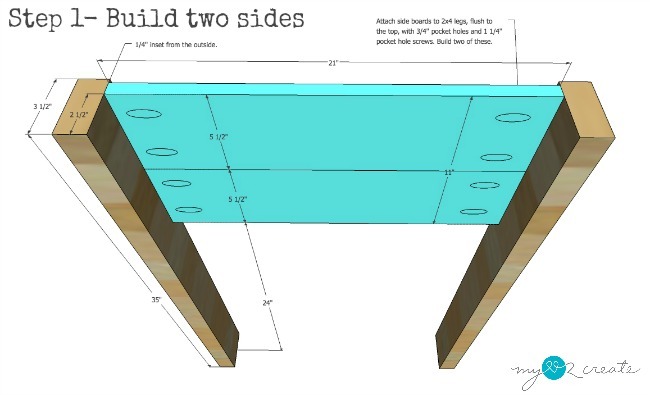 I am sharing the building plans here and a full picture tutorial over at Remodelaholic as my contributor post, so be sure to check out both to get all the awesome details! 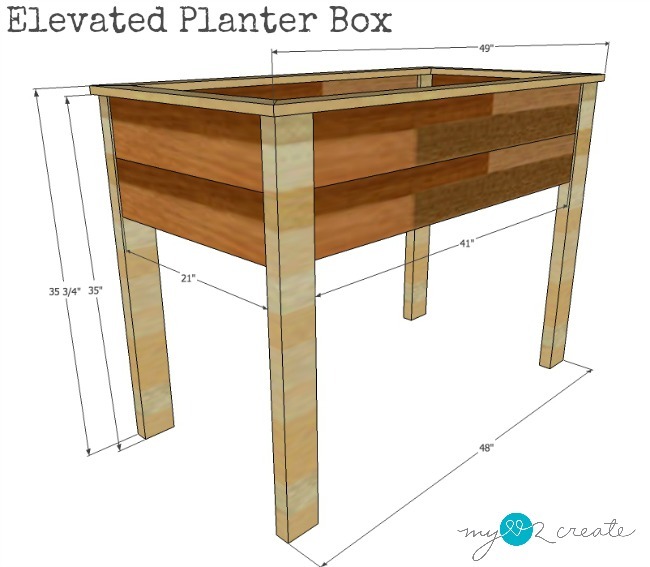 I have been wanting a tall planter box for a long time. I personally hate bending over and pulling weeds and having it up off the ground also helps with the rabbits wanting to eat my fruits and veggies! 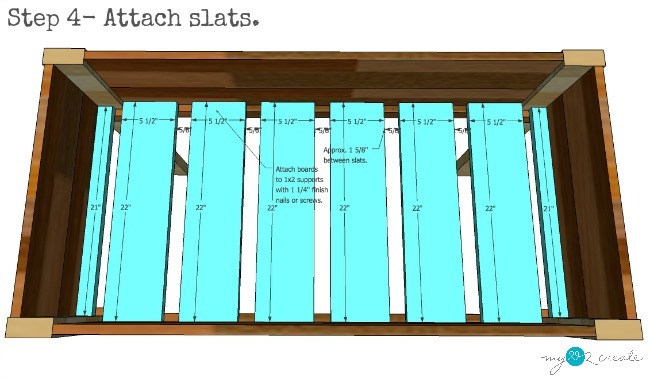 Once you have all your wood cut it is time to build. Start with building two sides. I used my Kreg K5 Pocket-Hole Jig to drill pocket holes into all my side pieces. Then attached them to my 2x4 legs. Next, I attached my long sides to the legs with 3/4 pocket holes and 1 1/4'' pocket hole screws, just like I did the short sides. Note that I inset all the sides 1/4'' inch on the outside of the legs. 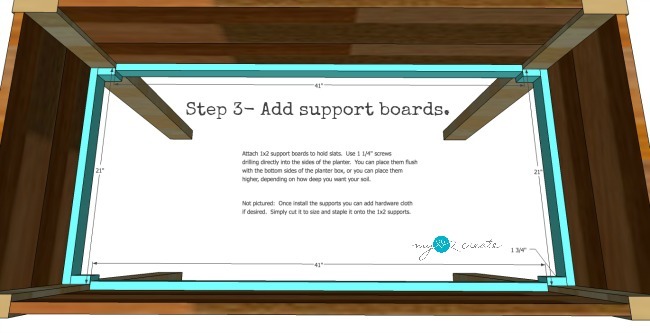 On the inside I then added my support boards using 1 1/4'' screws. 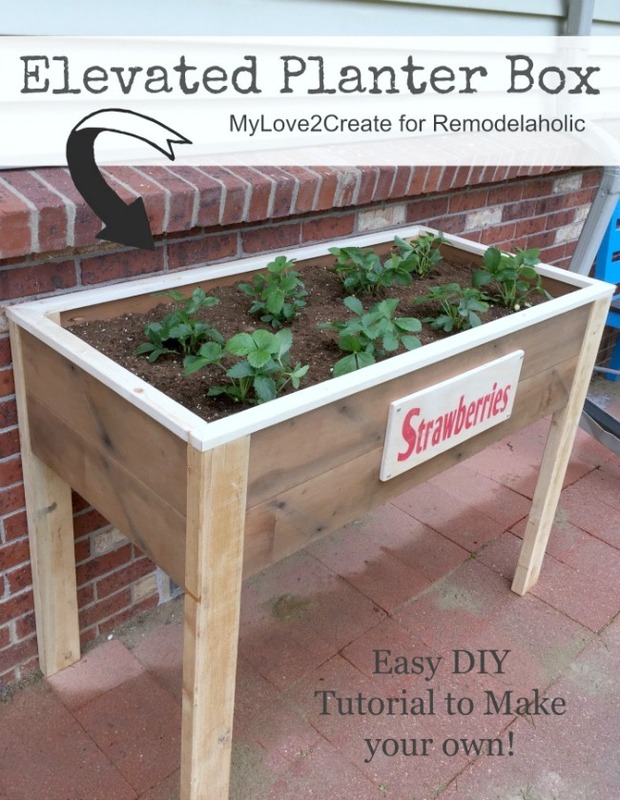 I made mine flush with the bottom of the sides, to keep my planter box as deep as possible, but you can attach them higher if you desire. 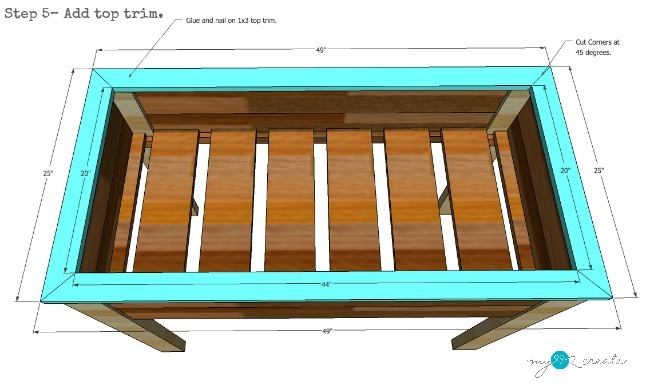 I also choose to add hardware cloth over the supports to help with the soil staying inside of the box but still allowing for drainage. Be sure to see my contributor post for photos of how I did this. The last thing I added was some trim to the top. It really gives it a nice finished look! See how easy that was?! It really is a quick project and looks so nice! I hope you make your own! 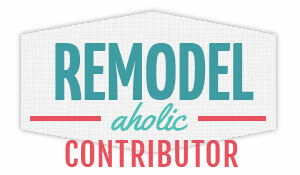 Now don't forget to check out my picture tutorial at Remodelaholic, trust me I give lots of great tips in those, and you can see my building process, plus more finished photos! 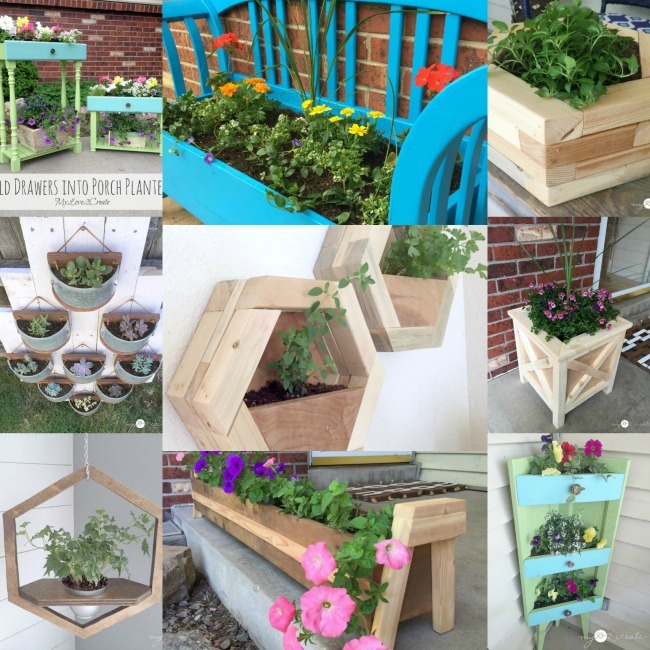 Search Planter on my blog for more great ideas! 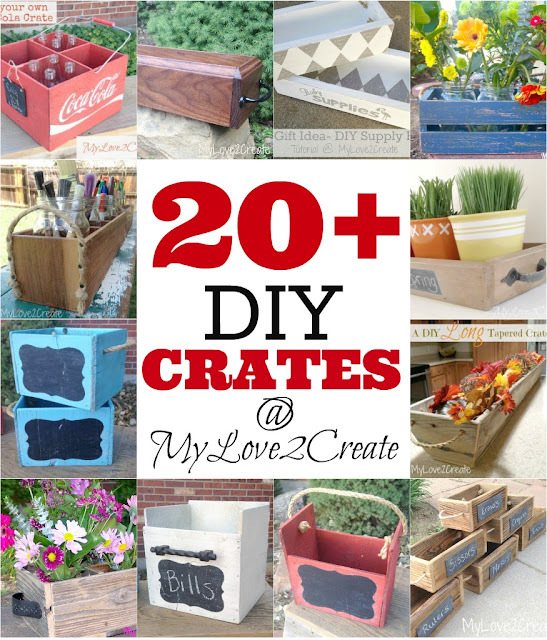 Or my 20+ DIY Crates post which make great planters too! My mother-in-law has made these several times for her garden, and she swears by them. Oh this would be great to have. No bending over to pick veggies, and being elevated like this maybe the ants would stay out. I have a problem with ants getting in my pots that sit on the ground. That for sharing your plans! Pinning! I always love to see the things you make! Oh so nice! no bending and probably those pesky weeds can't get this high but if they did who cares - weed while standing! awesome! 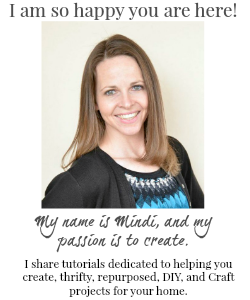 awesome project Mindi! Your plans always make things make sense, but you're so right--your picture tutorials are the BEST!